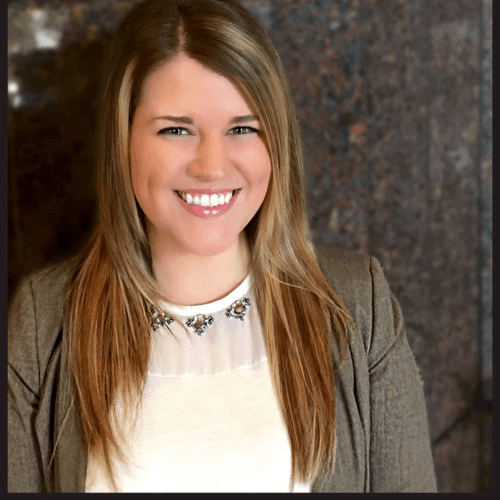 Lindsey started this firm because she is passionate about helping good people through tough situations. She doesn't shy away from the difficult cases, such as those involving mesothelioma, lung cancer, or ovarian cancer. 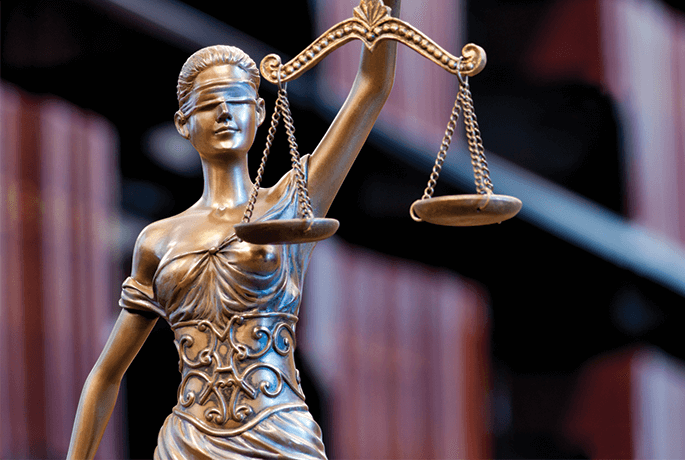 Rather, she wholeheartedly fights on behalf of the families afflicted by such conditions because she believes they deserve a legal representative who is both effective and compassionate. We are proud to call her our principal attorney. Bridget Truxillo joined The Cheek Law Firm as a well-seasoned attorney advocating for clients in the areas of personal injury, products liability, toxic torts, wrongful death and asbestos litigation, including specialized scientific and medical issues involved in toxic exposure lawsuits in asbestos and pharmaceutical related injuries. 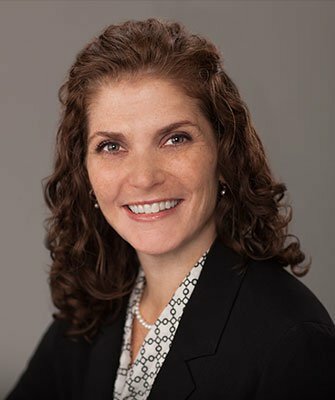 A New Orleans native, Jeanne St. Romain got her undergraduate degree from Louisiana State University, followed by her law degree at Loyola University New Orleans. Since that time, Jeanne has gone on to help countless personal injury victims and their families recover compensation when they need it most. Jeanne has been with The Cheek Law Firm since March of 2019. This is actually Amanda's first job in law. Amanda attended Southeastern University until 2009 — she was born and raised in New Orleans. Amanda has run her family business and actually ran a construction company for 2 years. Here at The Cheek Law Firm, LLC she is going to help with organization, and she is also going to learn the ins and outs of law. After spending many years in the film and TV production industry, Laura realized that she needed to switch from working freelance to something more dependable. 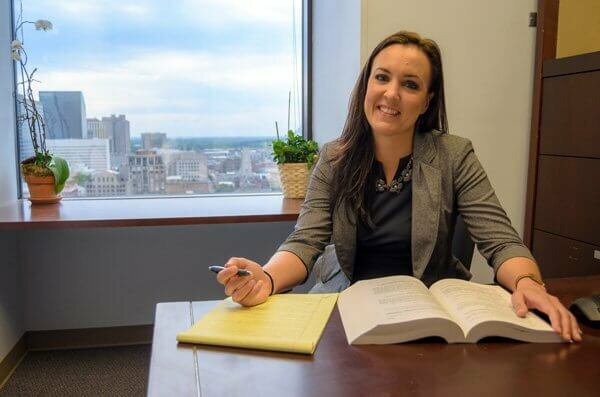 She joined The Cheek Law Firm, LLC and is dedicated to bringing clients a deeper level of understanding and compassion.